Is deep realization and awakening in this precious human life possible? The next chapter in the Blazing Wisdom Institute story is underway. After ten wonderful years in Andes/Delancey, our center is now in Saugerties, NY, in the beautiful Hudson River Valley. 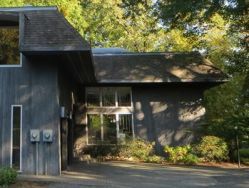 This blessed property was the home of a non-profit spiritual center called Miriam’s Well for nearly two decades, which made for a peaceful and joyful transfer of stewardship. 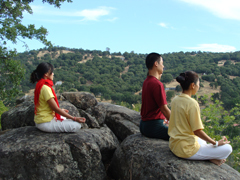 Enjoy this special time and space for meditation, exercise, discussion and inspiration, celebration and consecration, as well as short discourses by prominent Dharma teachers in attendance. In this two-day retreat, Tulku, with his powerful words and insights, will guide you -- from beginners to advanced -- through the mysteries of your mind and help you to develop deeper realization. 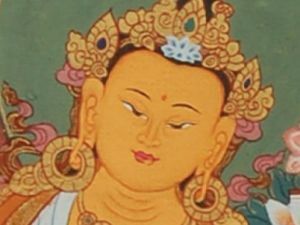 Manjushri is the embodiment of the wisdom of all the Buddhas. 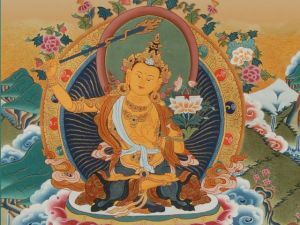 Professing the Qualities of Manjushri (Manjushri nama samgiti), also known as the Litany of the Names of Manjushri, is one of the most revered tantric texts in Tibetan Buddhism. It is the first text within the Buddhist tantric canon, just before the root text of the Kalachakra Tantra, and recitation of this text is a practice common to all the schools of Tibetan Buddhism. 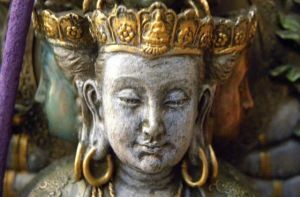 Powa, or the practice of transference of consciousness, pervades all of the trainings of the inner levels of tantra, according to both the old and new schools of Tibetan Buddhism. It is at the heart of the six yogas of Naropa, integral to the trainings in Chöd and feast and mandala offering, and at the core of the trainings in Maha, Anu and Ati yogas in Dzogchen. 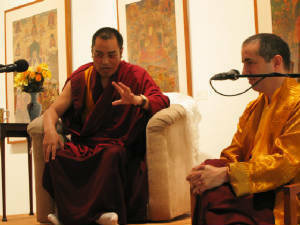 Put most simply, every practitioner of Vajrayana should have in depth training and experiential confidence in Powa. 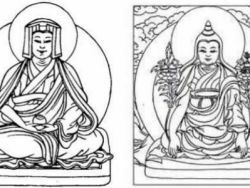 The Translation and Transmission Conference will inaugurate a series of meetings for translators, practitioners, and scholars of Tibetan Buddhism. Its purpose is to provide an international forum for sustained dialogue and the sharing of ideas and experiences, as well as for collective reflection on the larger cultural and societal dimensions of the transmission of Tibetan Buddhism to the contemporary sphere. 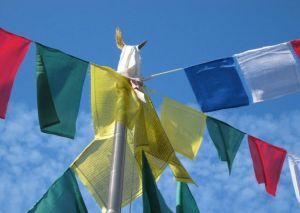 On four consecutive Tuesday evenings in March-April, Tulku Sherdor of Blazing Wisdom Institute in Andes, New York, a frequent guest teacher at The Tibetan Center, will offer a complete course on The Four Dharmas of Gampopa & Longchenpa. As the Dalai Lama often points out, Buddhism is a practice of life, a path to refine and develop ourselves as human beings. That refinement requires a genuine change of heart, and not just erudition or discipline of mind…. 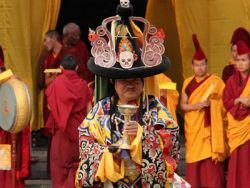 As per the tradition of our monastery, Hungkar Dorje Rinpoche will hold a special ceremony on Feb 5, 2013, to give the Bodhisattva vow to the Sangha in Golog, Tibet, and also offer clothes to about 800 monks. All of us tend to waste a lot of time. Why? And is it by choice? Deep down, don't we feel uneasy, knowing that the one thing we can least afford to waste in these precious few moments of life is…time? So can we stop? How do we break our strong timewasting routines, habits, distractions and entertainments, which leave us with nothing of value? This silent retreat will focus on discovering the remedy for letting our own precious time slip away. We will discover how, moment to moment, we so easily slip into day-dreams and repetitive thoughts that are just a waste of our time as well, and how to cut right through it all. On February 9 &10, those practicing the preliminary practices of the Longchen Nyingtig return to BWI to spend a weekend of study and communal practice. 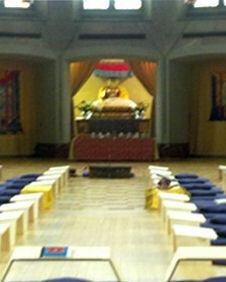 If you’ve not attended one of our weekends dedicated to Longchen Nyingtig, you are most welcome to join us. 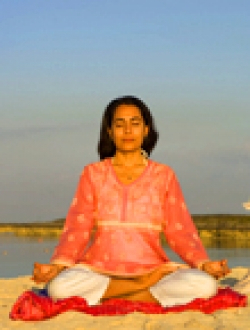 Krishna Das "Heart of Devotion" In-City Retreat!